We hold specialization in the field of providing exclusive Tandem Roller Rental Services. 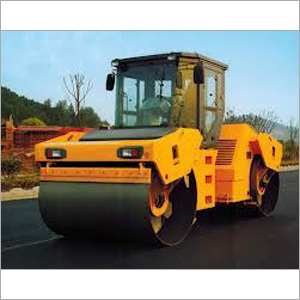 In our services, we provide to the clients the advanced rollers that are used to cater the road building works. To satisfy our clientsÃ¢â¬â¢ needs, we make available our reliable services according to their defined requirements and concerns. Highly demanded, the services are rendered by following all the construction guidelines along with safety norms. Further, our clients can avail the Tandem Roller Rental Services at discounted charges.